Not being owned by a large conglomerate has its advantages. 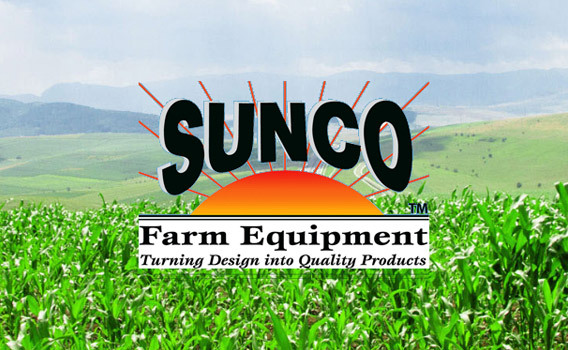 Sunco has the ability to supply the market with dependable products that solve problems, and is a direct result of being a small business operated by caring, dedicated, ag-minded people, with a passion for each and every product we build. Leaving more residue when planting to prevent wind and water erosion is a necessary and accepted farming practice. How to move the trash and make an acceptable seed bed has been a problem. In trash conditions, trash whippers with smooth or notched discs move too much soil, causing unwanted planting depressions and leaving the seed bed susceptible to crusting. Finger wheels that have no concavity skid through the soil, which can bend teeth, and tend to push and wrap trash. 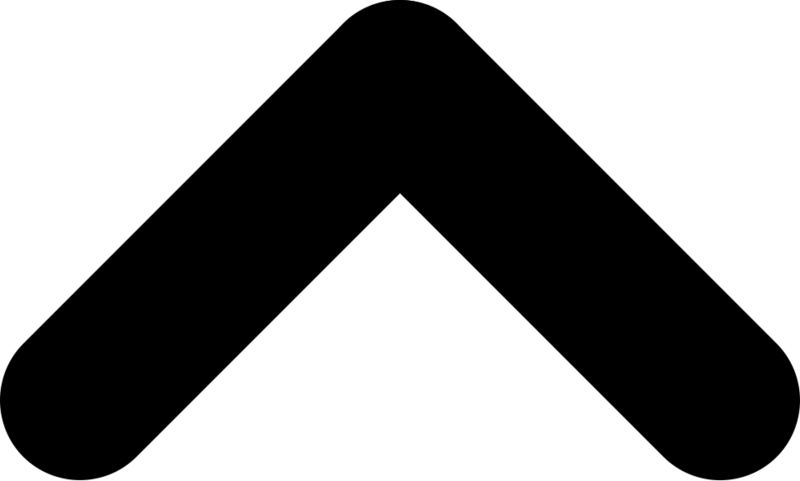 A concave disc, when placed at an angle, will turn easily and flow material to the side. 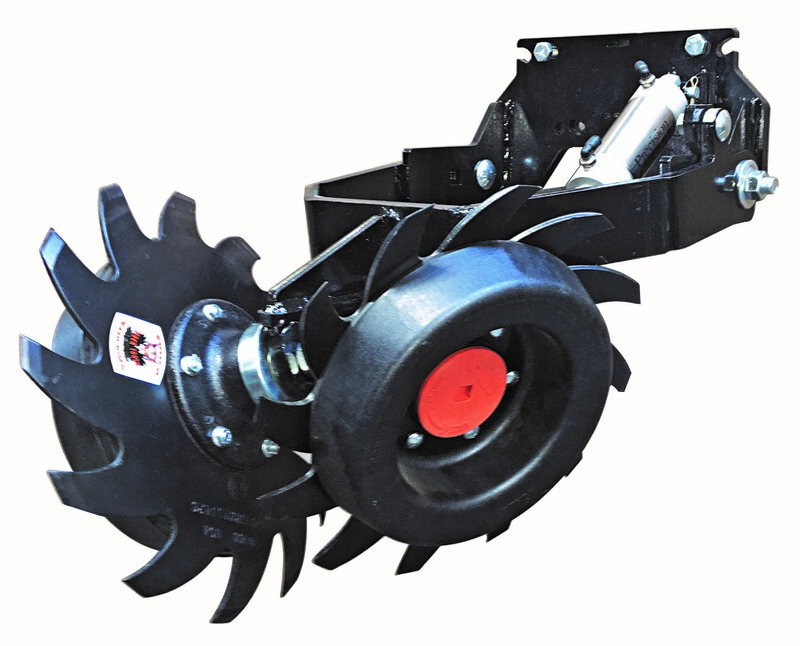 Concavity, along with Sunco's unique tooth design, allows the trash discs to contact material in the seed bed and flow and release it in the center of the row. Sunco also separates the lead and trail discs. This is very important, because trash is all that turns the discs, and if they are competing for the same stalk, root balls, or residue, they will stop turning and plug. The separation of the two discs allows each disc to move material and not compete with the other disc for the same material. 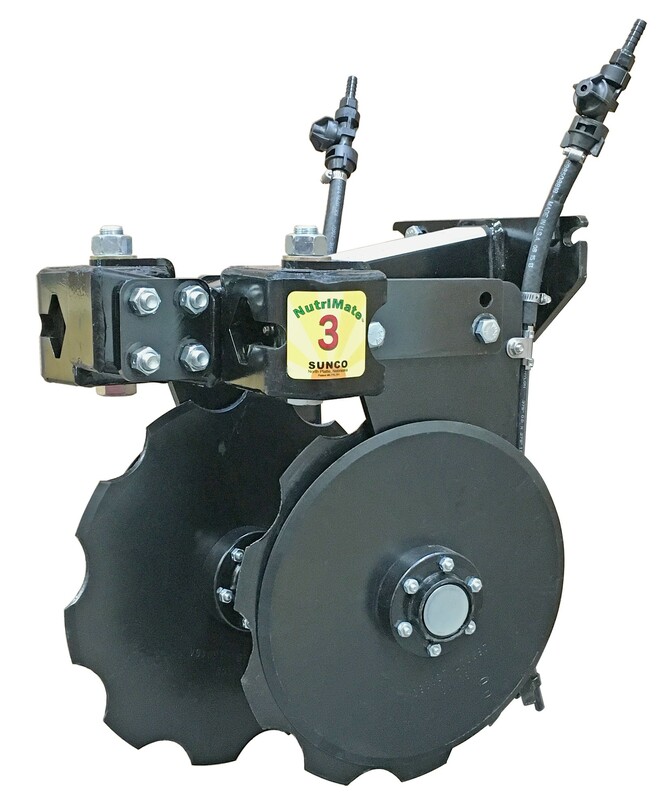 Sunco Row Cleaners with exclusive disc concavity, unique tooth design, and disc separation allow you to plant in the toughest trash conditions without plugging! Puts Fertilizer In The ROOT ZONE - Not On The Soil Surface. NutriMate3 will not only supply plants with starter fertilizer for immediate and vigorous emergence, but adequate amounts of nutrient can be applied to sustain plants during their yield producing growth. Inside long lasting scraper prevents material build up between blades. Easily adjusted to both depth of fertilizer and distance from seed. Leading blade runs straight and parallel to planter blades. This prevents V-Seed opening from being distorted and soil between fertilizer and seed is not disturbed as with competitive "V" fertilizer openers.